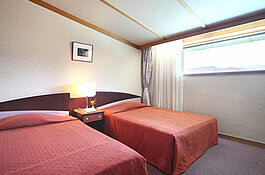 Iwakura Resort Hotel is located next to the ski resort. 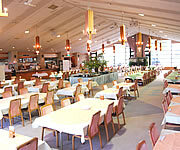 The hotel offers comfortable and high quality lobby area and guest rooms and serves delicious meals prepared using locally produced ingredients, which are unique specialties of Iwakura Resort Hotel. 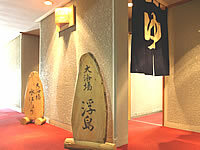 Customers can use various facilities such as our proud hot spring “Ichiyama-no-yu” to enjoy a high quality resort life. ※Room layout varies according to floors. Modern looking twin rooms in a plateau. 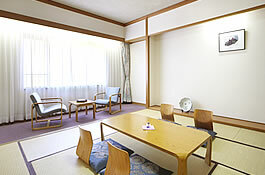 The guest rooms with a combination of Japanese and western styles offer open space and are recommended for long-stay travelers and families. Enjoy the hot springs spring forthing from Oze Irakura Kogen. 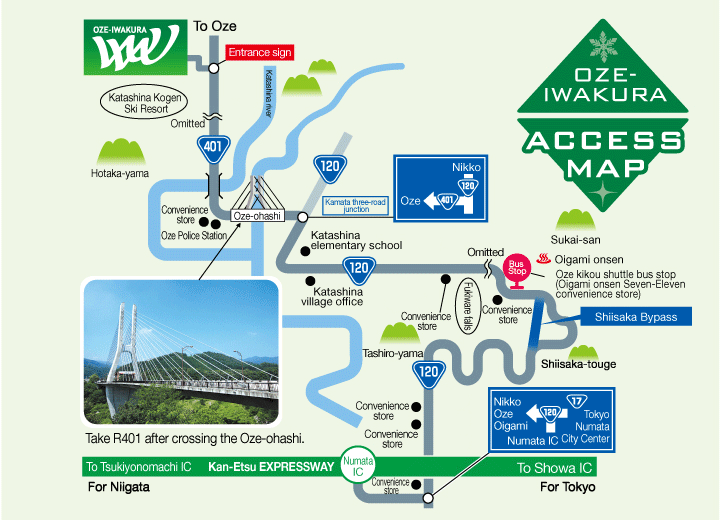 Please come in Ichiyama-no-yu to relax after enjoying outdoor activities and sightseeing. Ichiyama-no-yu, the hot springs with various efficacies such as making skin beautiful and relieving fatigue, can also be available as a day-use hot springs. Moreover, customers can use this retro-flavored hot springs as many times as they like during their stay to warm their body from the inside. Making skins beautiful・rheumatic diseases・nerve paralysis・movement disorders・neurosis・convalescence・relieving fatigue etc. Most recommended is fresh coffee. Cafe Lounge WE offers wonderful atmosphere of plateau and provides customers with a space for relaxation to enjoy views from the large floor-to-ceiling windows. It is great to have coffees while taking a seat at a wooden table made of solid timber. From the large windows, customers can enjoy spectacular views of skiing areas of the White World Oze Iwakura on the mountainside and grand mountain ranges of Oze Nikko on the valleyside while eating meals. Meals prepared using Katashina’s local specialties as a basic ingredient are very popular. Customers can relish a true taste of Katashina by enjoying any and all ingredients produced in the Oze area with rich pure water and a variety of natural wild plants that grow in mountains and locally produced fresh vegetables. Local specialties go best with locally brewed sake. Japanese sake “ Mizubasho” , which goes well with meals, is also popular among locals. “Mizubasho” is a pure and delicate flavored sake produced based on the image of Lysichiton camtschatcense that grows in the magnificent place Oze. 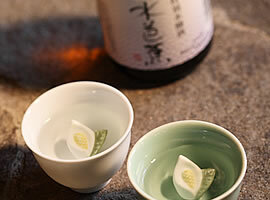 Enjoy “Mizubasho” with a specially made Tokkuri (sake bottle) called “ Mizubasho-no-Tokkuri”. The above fees apply from December 10 2016 to April 8 2017. The above fees are for a single adult. Elementary school student fees are 70% of the above. Pre-schooler (3-5 years old) fees are 50% of the above. 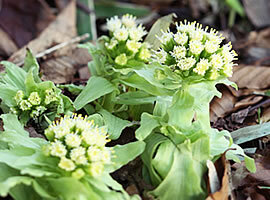 From December 30 to January 3, the above "New Year's period" fees apply. Rates shown are per adult. elementary school students and pre-schoolers. 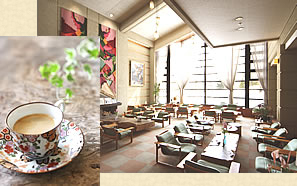 Copyright:(C) Oze Iwakura Resort Hotel. All Rights Reserved.